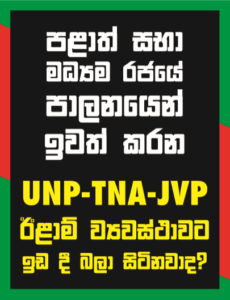 The third “Udarai Oba ” program will be held on the 3rd of March, at Boyagane ( Kurunegla ) Vijayabahu Regiment. Most of you have helped us for other programs and I ask from those, to pass this email/msg to other Sri Lankans whom you think would like to help. If anyone wishes to send ARRYA Foundation money to purchase any item.